But I can bake and do a lot. 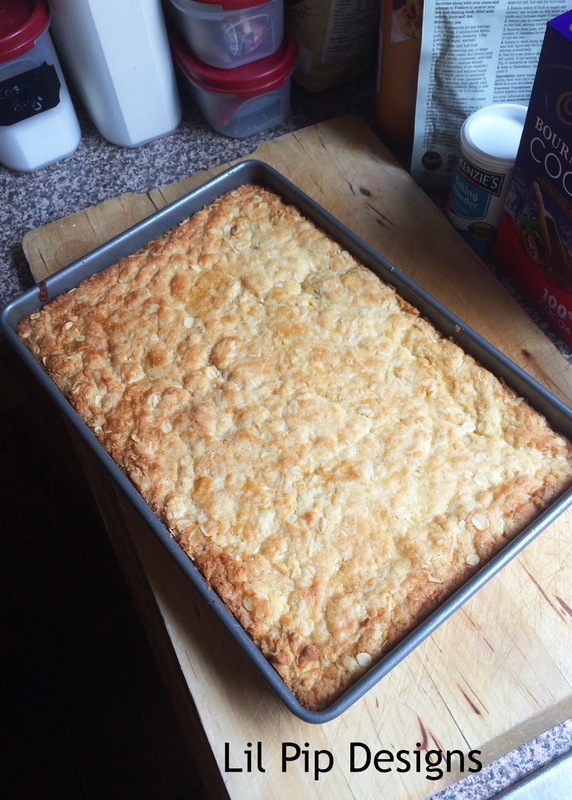 I thought I would share my favourite back to school baking recipes with you. All these go in the freezer and then I tend to keep adding every couple of weeks so the kids have lots of options to choose from. I leave out the nuts and cut these into little bite sized slices. Lovely a soft (rather than crunchy as the biscuits sometimes can be). 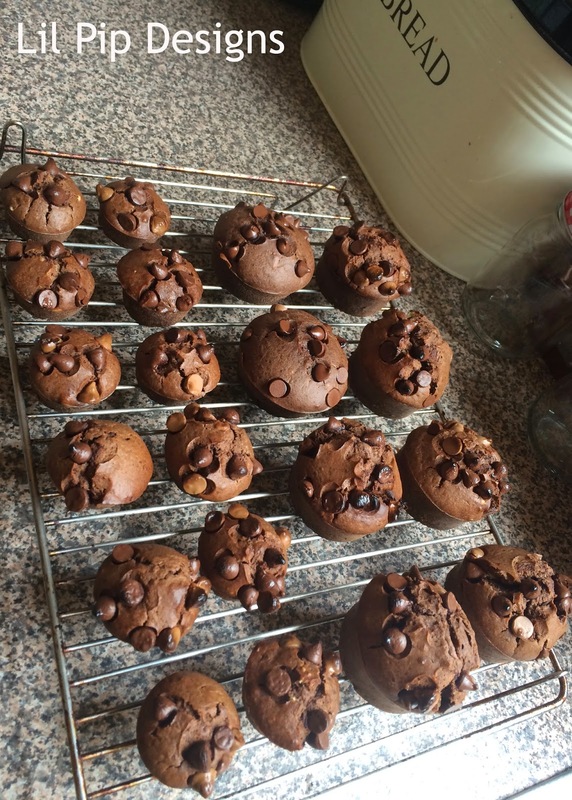 This is a cake recipe which I just bake as muffin size. Particular favourite of Mr Lil Pip and great to use all the ripe bananas that I hoard in the freezer. Awesome alternative to creaming the butter and sugar - simply melt together. When this recipe popped up, I simply had to try it. If you have a Thermomix you are in luck, if like me you don't, Peta offers options to cook the old fashioned way. Shhhhhh don't tell the kids there is zucchini in there. I actually blitzed it completely rather than grated. 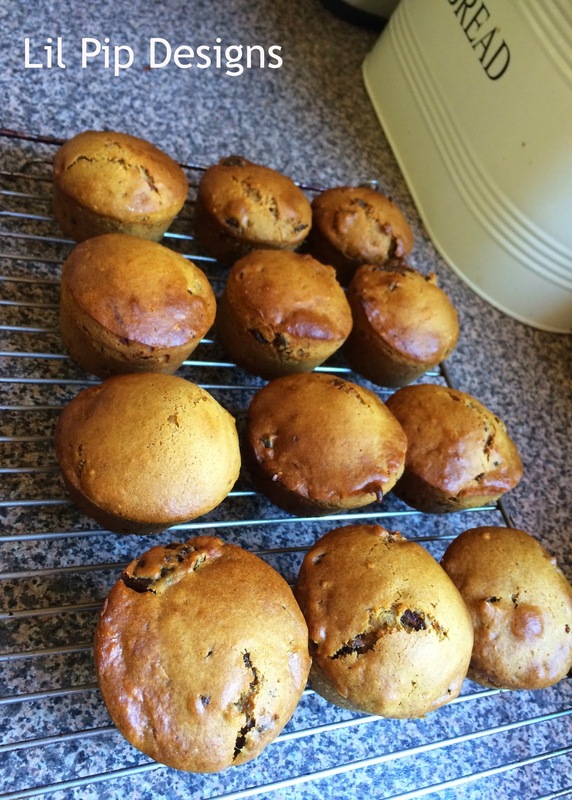 Another one that I make into muffins rather than the loaf and works fine. These are usually the last ones left in the freezer as the kids go through phases of eating it or not. I don 't mind as it does offer something for me to have with a coffee or take to work. My kids love these biscuits. 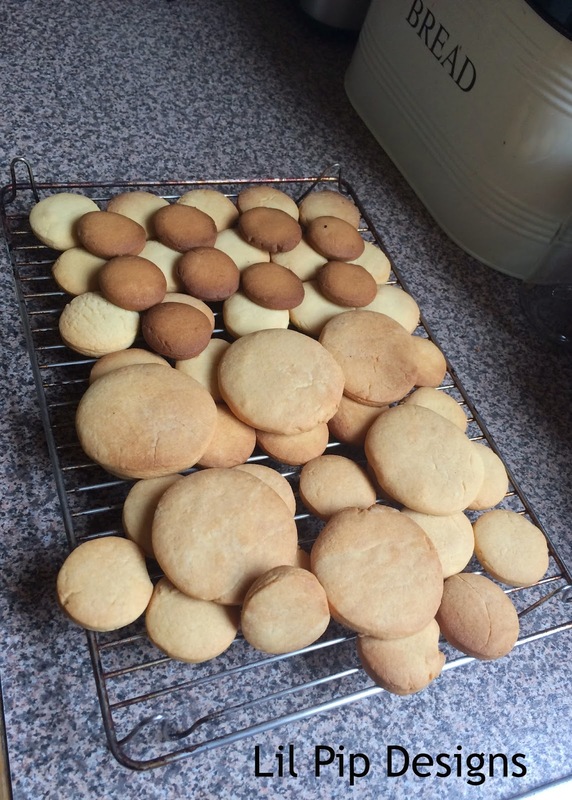 They actually freeze quite well after baking and you can do so much with them. Pop sprinkles on top, cinnamon and sugar, ice them and more. A fantastic basic recipe. With all these sweet treats, I thought I should make something savory. 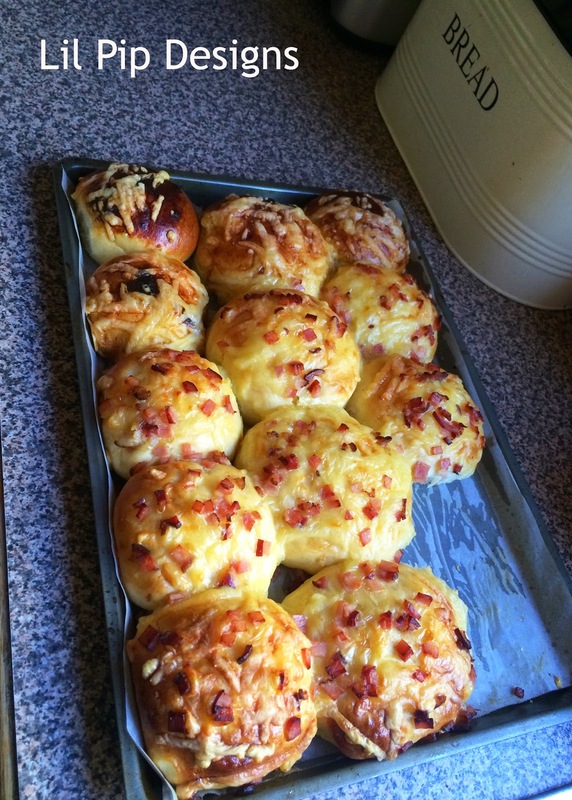 These cheese and bacon rolls are fantastic and even easier as we have a bread maker. I did make some that were Vegemite and cheese (those dark ones on the end there). 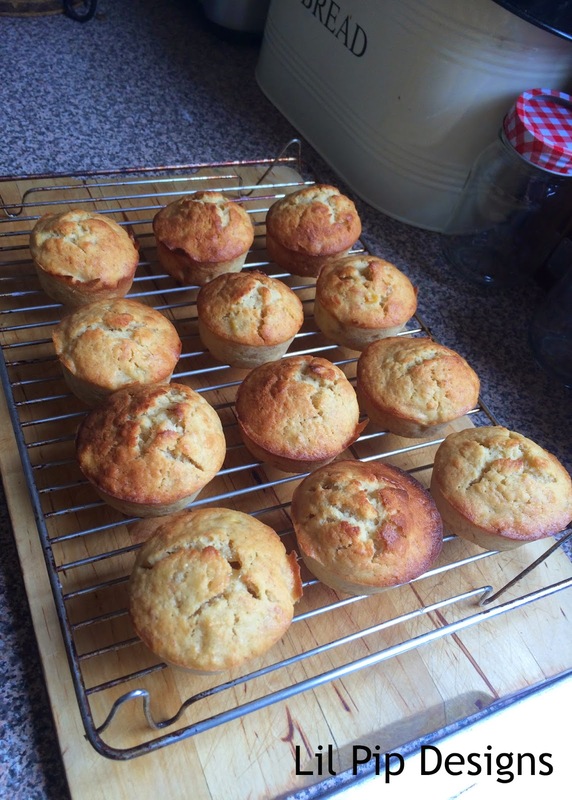 I also tried this Apple and Sultana Muffin on the weekend (sorry no photo) and it was great. Hope you have found something you would like to try and if you have any recommendations that your kids love - please leave me a comment with a link! I prefer to try ones that others have found successful.